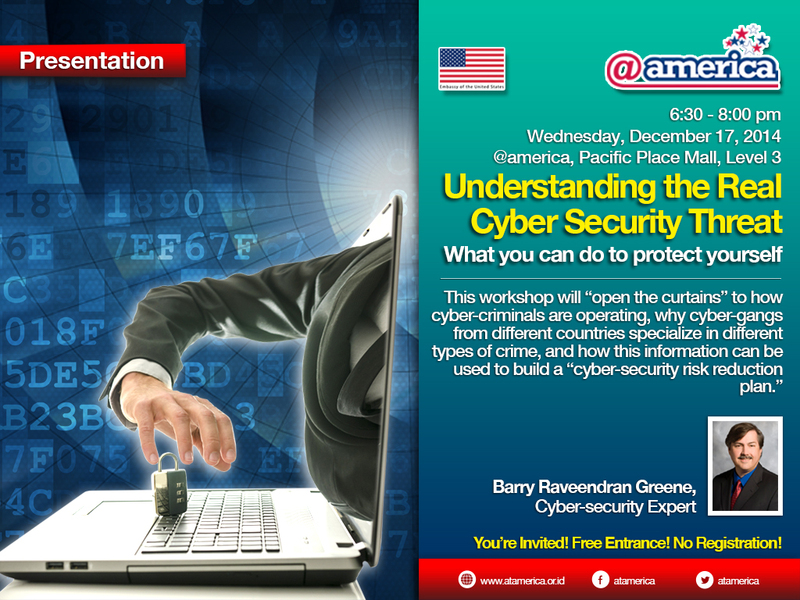 This is the first in a series of Security Workshops that I will be teaching in the region. Most will be in Indonesia and other parts of ASEAN. Stay tuned or connected to me via Linkedin to get updates. Where: @ America Pacific Place Mapp – Level 3 – Jakarta Indonesia. Who: Any engineer, programmer, law enforcement, policy maker, or other professional who is looking to learn practical actions that will protect their organization from the world’s cyber-security threats. How to sign up? Just show up. Invite colleagues and friends who might be interested. If you find your organization needs help and worry about the FUD from the industry, reach out and ask for help. You can reach me at bgreene@senki.org. Start with the Operator’s Security Toolkit. It is the no-nonsense security for all Operators. It provides details to help them build more security resilient networks.